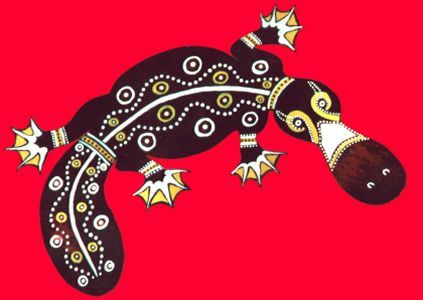 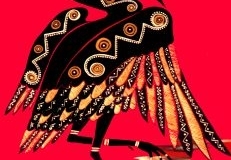 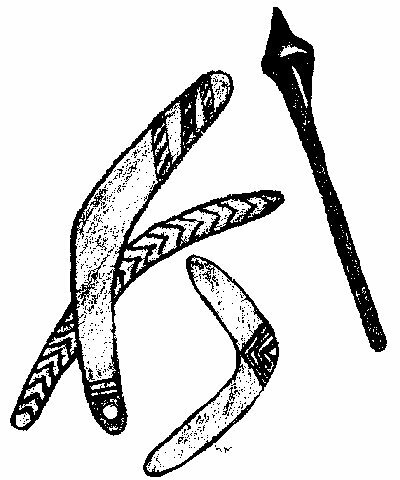 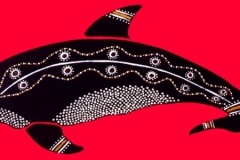 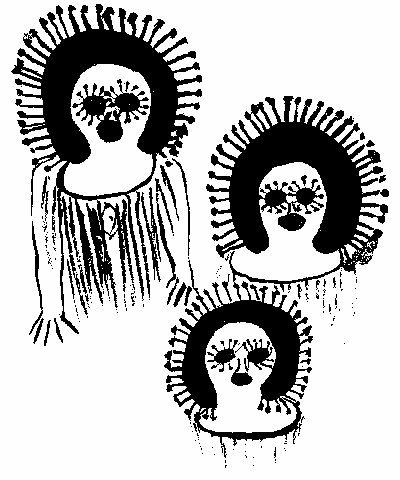 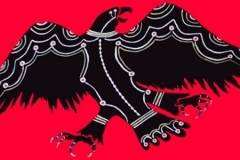 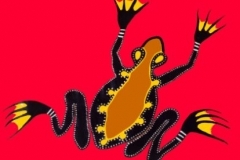 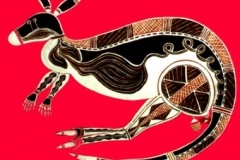 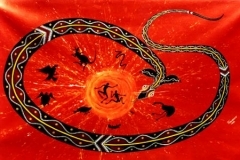 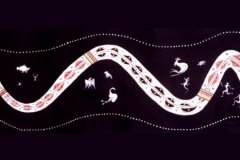 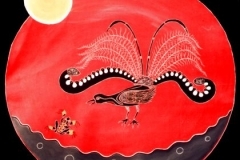 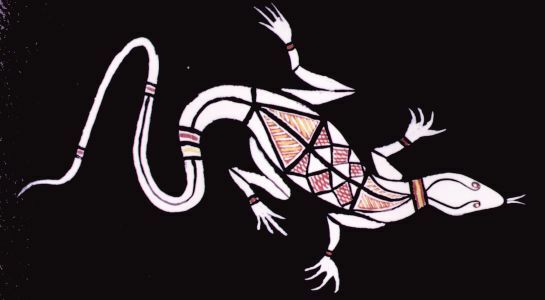 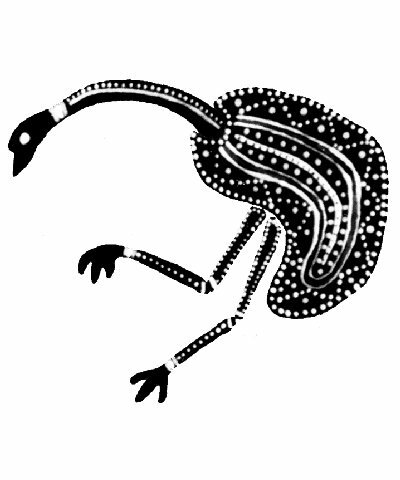 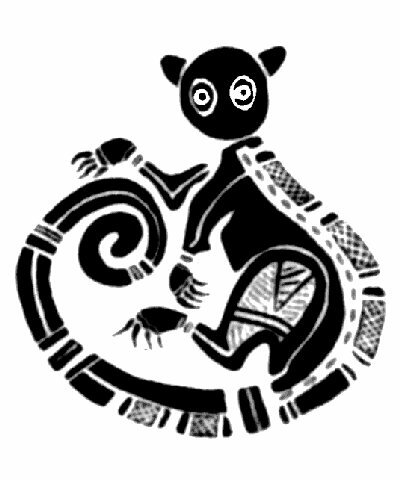 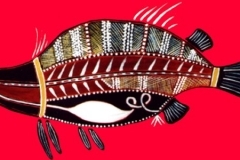 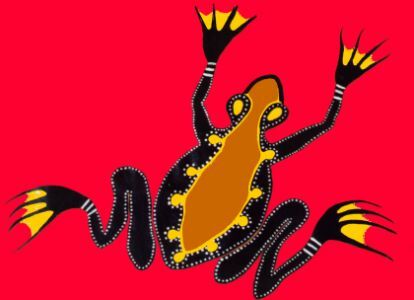 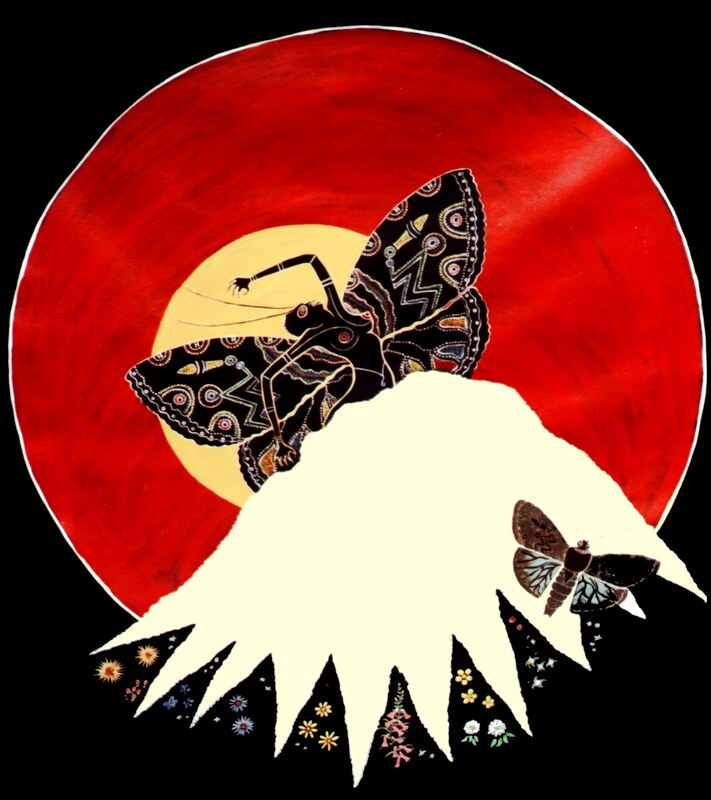 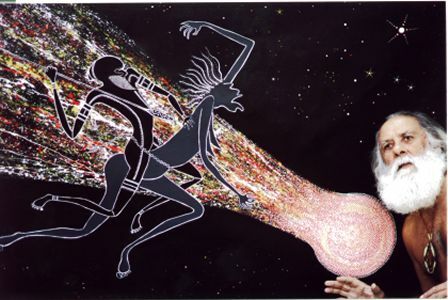 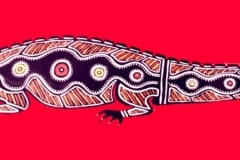 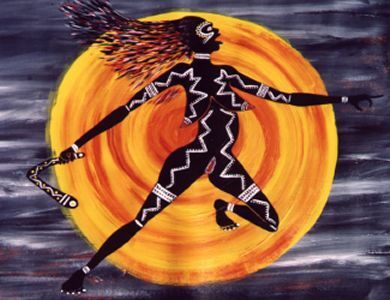 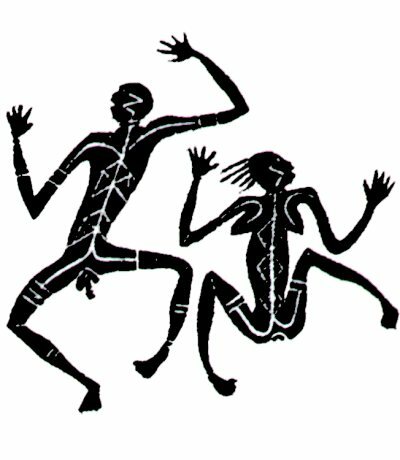 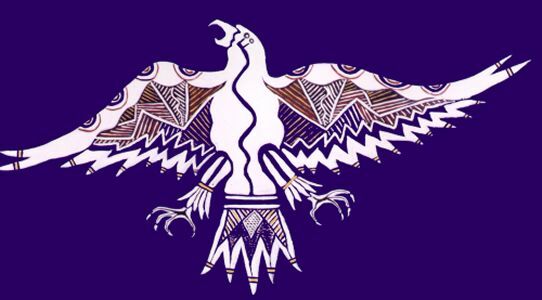 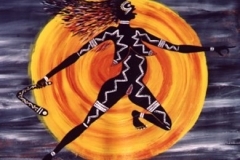 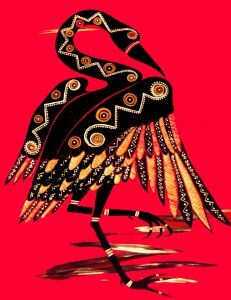 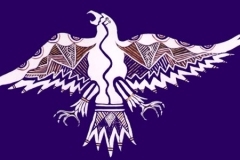 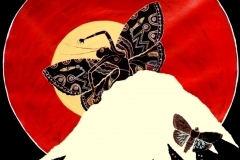 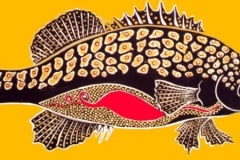 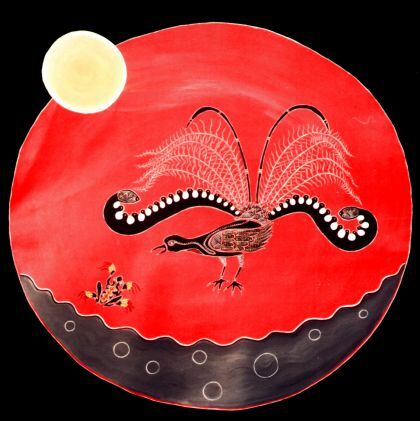 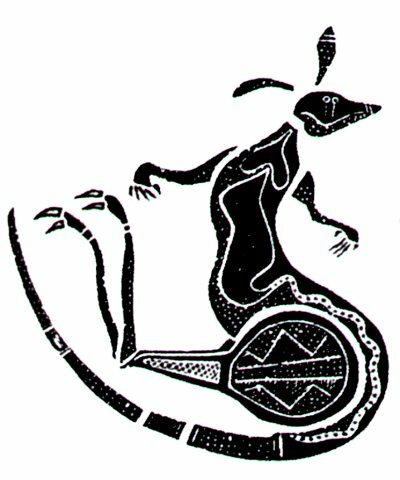 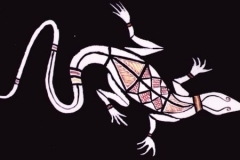 Illustrations include Aboriginal Art Colour Plates of paintings by famed Australian Aboriginal artist and storyteller, Francis Firebrace, who has also contributed many black and white drawings. 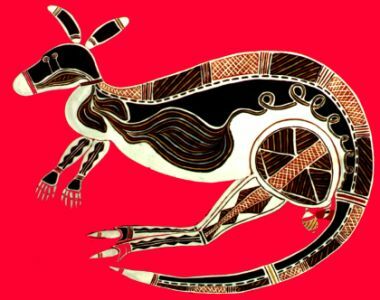 Australian scenic photographs are by Kent Richert. 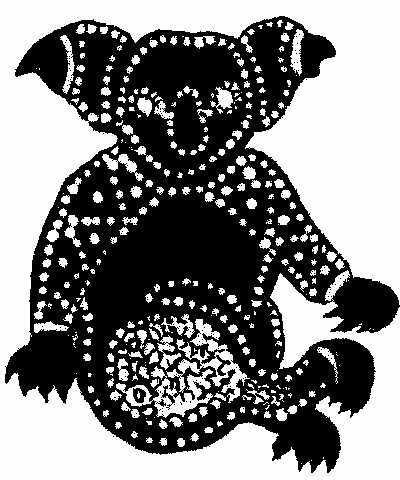 Some photos of Australian wildlife, including the koala in the front cover of the book were taken by Helen McKay at Blackbutt Reserve, Newcastle, New South Wales, Australia.